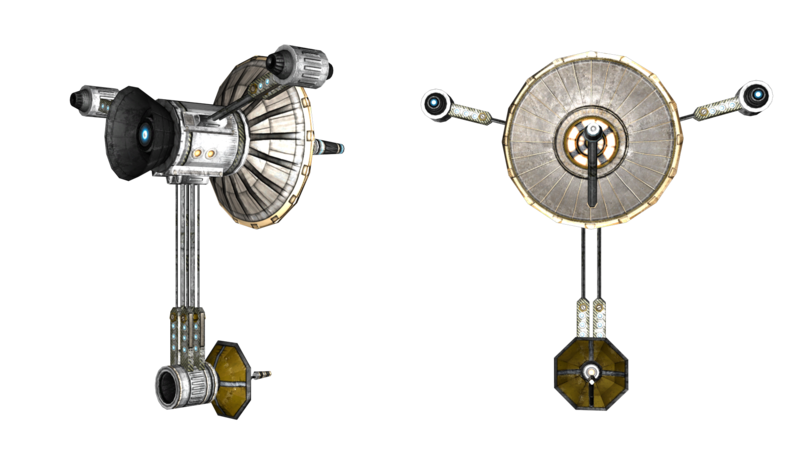 A probe provides a link between the Dynamic Jump Pads located on the planet below and the ones located in stations and ships (e.g. the GCV-Starguard) in space. Without a functioning probe in the space region, the DJP link between space and planet will not function, thus preventing infantry from moving between the station in orbit and the planet below.